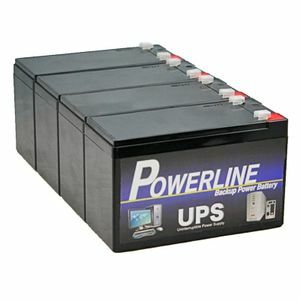 Good price and long life in UPS. Appear to be well-made batteries. Fitting in an APC SXT1500RMI2U was a little fiddly. Make careful note of where each cable goes BEFORE disconnecting the old batteries! I found it easier to remove all the old batteries from the caddy and then start fresh, rather than one-by-one. I also tightened the crimp connectors on the cables with some pliers before fitting, just to ensure a good connection.